If you’re on any of the Facebook groups for South Africans in Australia, you’ve probably seen so many posts lately from people talking about travelling back to South Africa on a foreign passport. 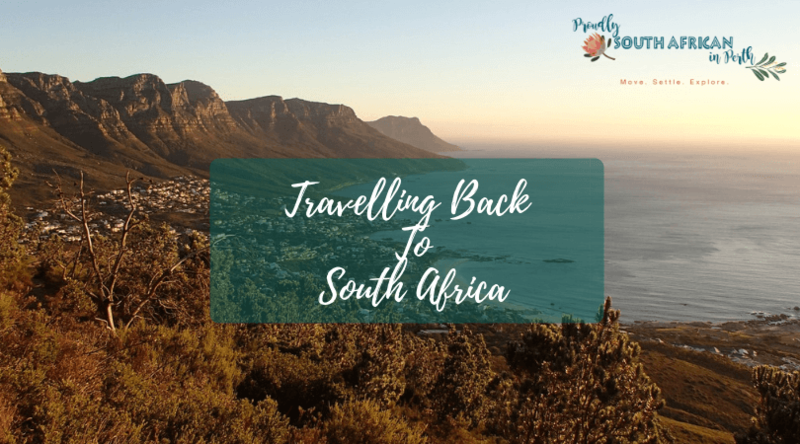 There is so much uncertainty around this, but really the law couldn’t be simpler, so I wanted to write a blog that people can refer to when they’ve got questions about travelling back to South Africa on a foreign passport. There are a few things to be aware of when you’re travelling back to South Africa on a foreign passport. If you have dual citizenship, you MUST enter and exit South Africa using your South African passport. You’ll know if you are a dual citizen as you would have had to apply for AND be granted permission to keep your South African citizenship BEFORE acquiring Australian citizenship. If you have not done this, you automatically lose your South African citizenship upon conferral of Australian (or any other foreign) citizenship. Find out more about how to apply for dual South African citizenship on the South African High Commission website. The current fee is $33 and processing times are 6-12 months. 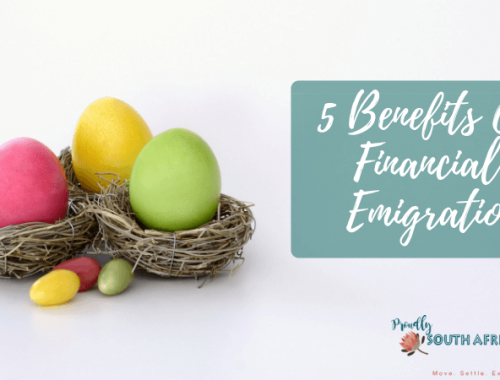 As Australian citizenship processing times are roughly 12 months, it is worth applying around the same time as you apply for Australian citizenship, but perhaps a few extra months earlier to allow for Africa time would be wiser. There are different rules for minors who acquire foreign citizenship though. If you were under 18 when you acquired Australian citizenship, you did not lose your South African citizenship. Passport expired? Get a new one before you travel. Well before you travel! Current processing times for South African passport renewals from outside South Africa are anything from 3 months if you are lucky to 12 months if you aren’t. I find it incredible that in this modern age that South African passport renewals for citizens abroad can take this long. When we renewed our British passports, it took 3 weeks, and that was posting from Australia to the UK and back again! But hey ho, TIA. Moral of the story – be aware when your passport is up for renewal and apply at least 12 months BEFORE it expires and well in advance of any planned travel. Passport renewals currently cost $44. If you were born in South Africa, and acquired a foreign citizenship without applying for, or before you were granted, permission to retain your South African citizenship, you automatically lost your South African citizenship. When you enter South Africa on a foreign passport, the people at passport control have no way of knowing this! All they see is your foreign passport, which shows where you were born. So they know you are from South Africa but are not using a South African passport. At this stage, what you need to provide is evidence that you are no longer a citizen and therefore no longer entitled to a South African passport. How do you do this I hear you ask? You need to head to the South African High Commission website and apply for a determination of citizenship. You complete two forms – currently BI-829 and BI-529 – and send them to the High Commission in Canberra with any supporting documentation (usually certified copies of your birth certificate, your ID book or SA passport and your foreign citizenship certificate). It costs $10 to do this, which is a small price to pay for peace of mind when travelling back to South Africa on a foreign passport. The really annoying thing is that you can only pay via bank cheque (at a cost of $15) or postal order (at a cost of $10)! Current processing times for determination of South African citizenship applications are 6 – 12 months. I applied for mine in February and received it in late August, so it took around 6 months. If you know you are planning a trip to South Africa, and you won’t be travelling on South African passports, get your determination of citizenship application in as soon as possible. I didn’t have mine back yet when we travelling, but the High Commission advised me to take along certified copies of my application documents to prove I have requested it. And you know what, a fat lot of good it did me anyway! I had no issues entering the country but on exit, they questioned me on where my South African passport was. I explained I was no longer a citizen as I did not apply to keep it when I got my UK citizenship. The passport control person then proceeded to argue with me and said it wasn’t true that I lost my citizenship when I got UK citizenship! Eventually, I was just let through, but when the people at border control have no idea of the rules, you need to make extra sure that you have done the right thing (and you have the documentation to back it up). I have read about people being stopped from entering and exiting South Africa because they didn’t have proof they didn’t still have South African citizenship. I also read countless comments from people saying they travelled back on their Aussie passports and didn’t have any problems. This is NOT helpful. If I’ve learned one thing from travelling to South Africa, it’s that your experience at passport control is luck of the draw. It depends who you get, what they know and what mood they are in. If you want to be able to enter and exit South Africa with the least amount of hassle, just follow the instructions on the High Commission website. Simple. Something to be aware of is that even if you lose your South African citizenship, you never lose your right to permanent residence in South Africa. If you ever return to SA to live, you can apply for a resumption of citizenship from within South Africa. And there you have it – everything you need to know about travelling back to South Africa on a foreign passport. So next time you see someone asking this very questions, just copy the link to this blog and send it to them! If you want to read more about my trip back to South Africa, check out my posts on our weekend at Champagne Castle in the Drakensberg and our stay at Ndaka Safari Lodge in Nambiti Game Reserve.